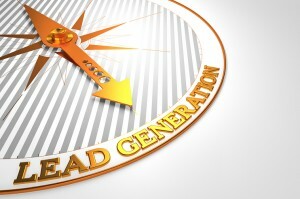 Lead-gen is the direct response side of B2B marketing. 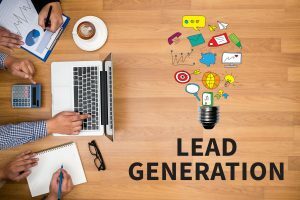 Lead-gen attracts and captures prospect information that allows the company to market more effectively and bring more prospects into the sales funnel. 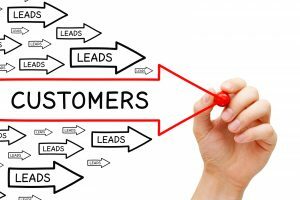 Your B2B clients are always looking for ways to get more leads. 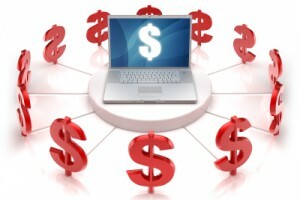 Here are seven strategies you can use. 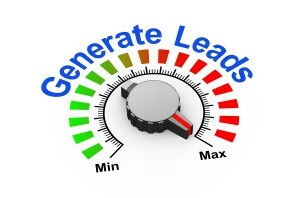 Lead generation is the lifeblood of B2B companies. 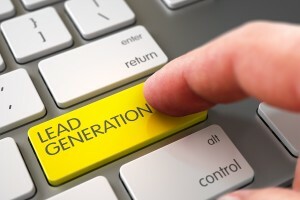 In this interview, Steve Slaunwhite talks about the role of lead-generation copy. 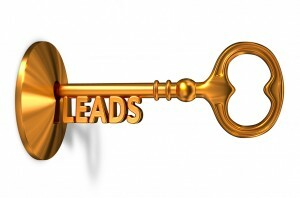 Lead Generation is the lifeblood of B2B companies. 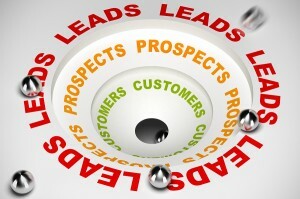 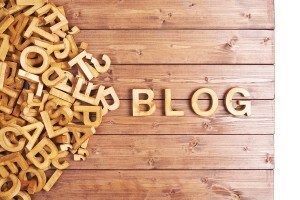 Hear more about lead generation and the direct response side of B2B copywriting. 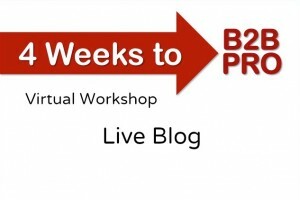 Master copywriter Bob Bly presents his secrets for successful B2B lead generation in this video from the B2B Online Summit.